on Sunday 5th May thirteen members of UYO and two members of staff will run in the Belfast Marathon Team Relay to raise much needed funds to support the UYO summer course 2019. 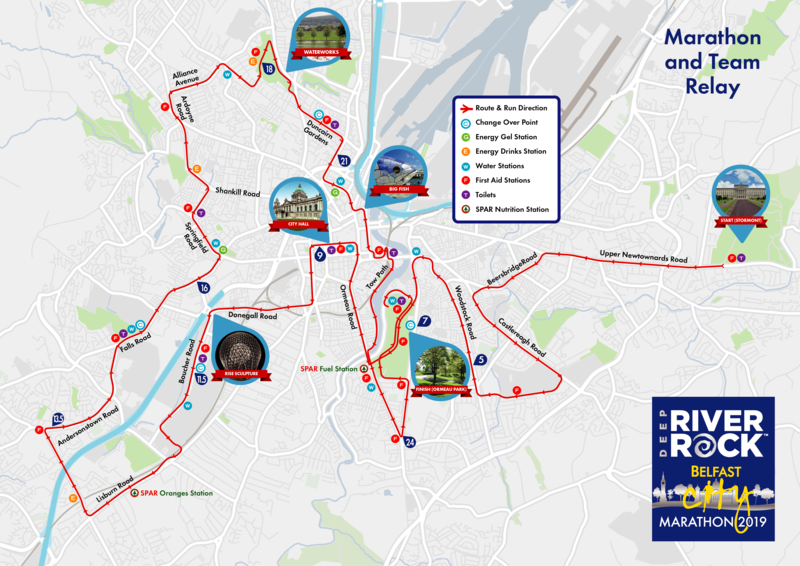 Each team will cover 24 miles beginning their effort at Stormont and making their way across Belfast before reaching the finish line at Ormeau Park. This is a huge effort from the young musicians and staff and we would really appreciate your support. If you would like to make a donation to support our efforts you can do so by visiting the link below. Thank you!